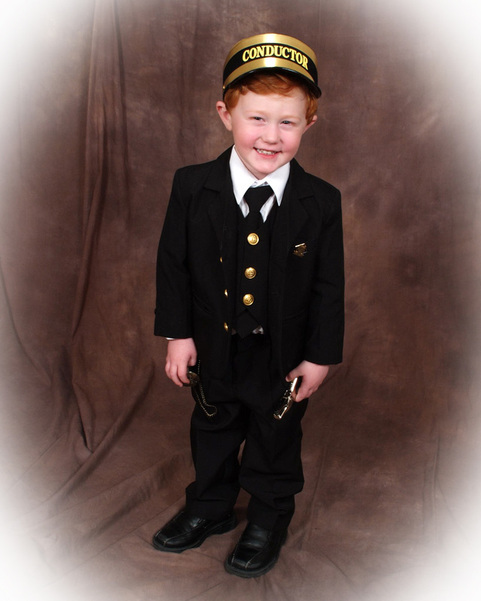 It is a fact that most kids get attracted to trains and everything related to trains – rail tracks or coaches or even train conductor costume. 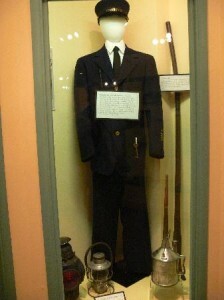 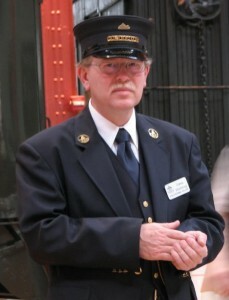 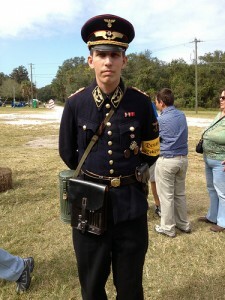 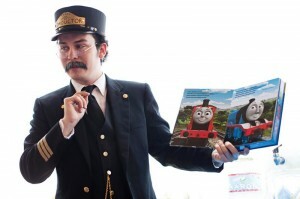 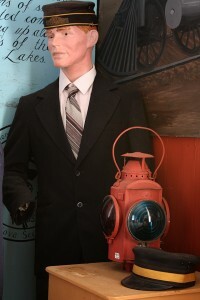 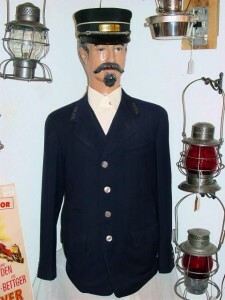 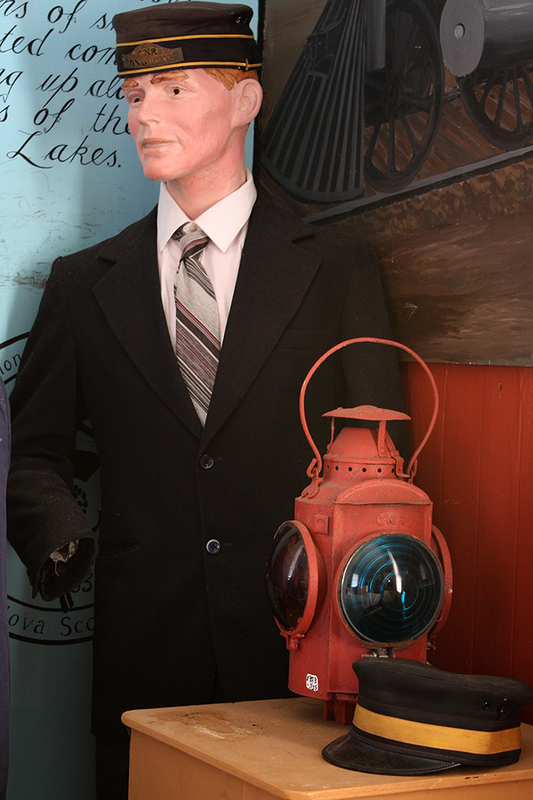 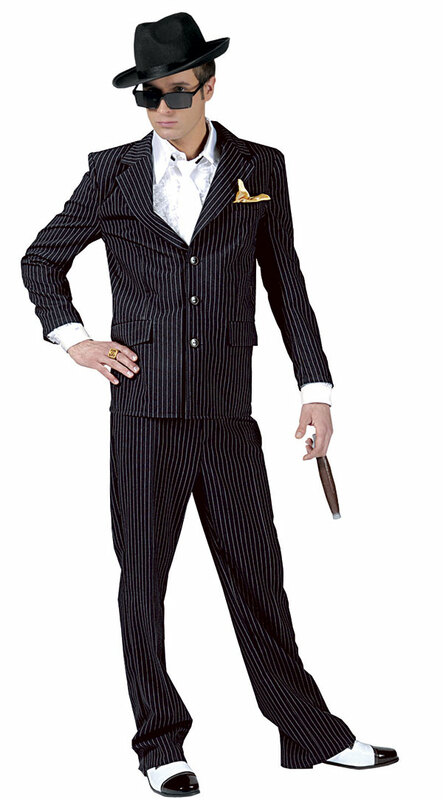 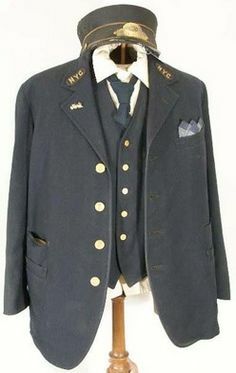 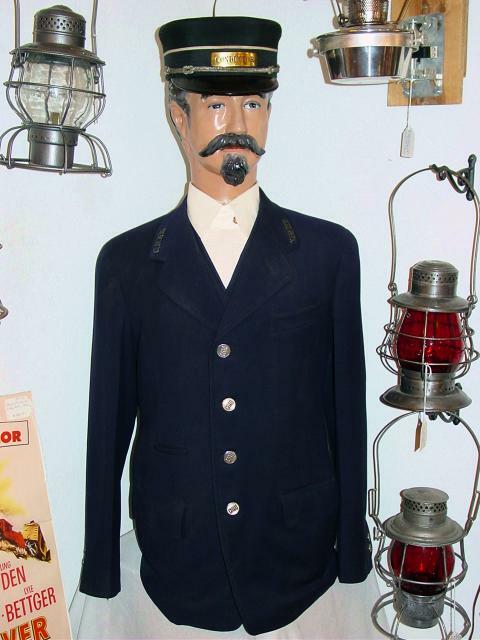 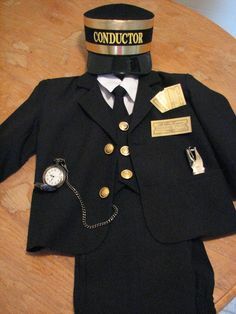 Train conductor costumes, primarily for kids aged between 3 to 8, are made just to look like a real train conductor. 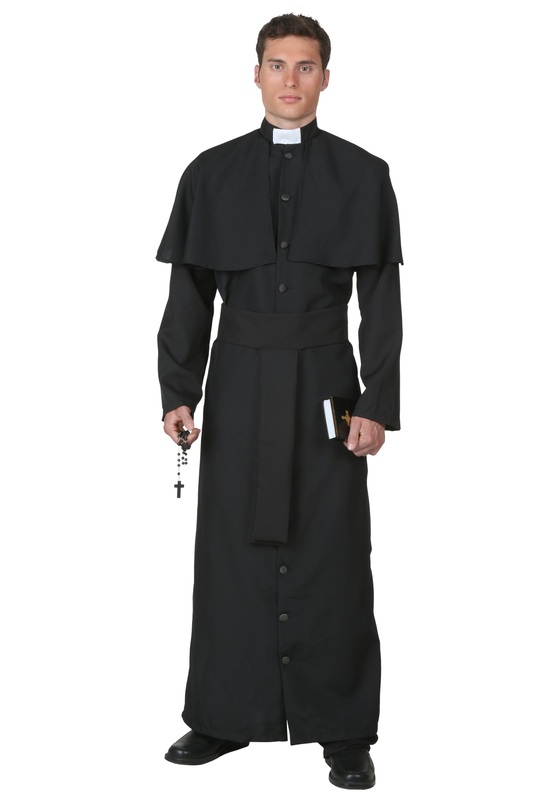 They are more than perfect for special occasions such as Halloween, Birthday or Christmas. 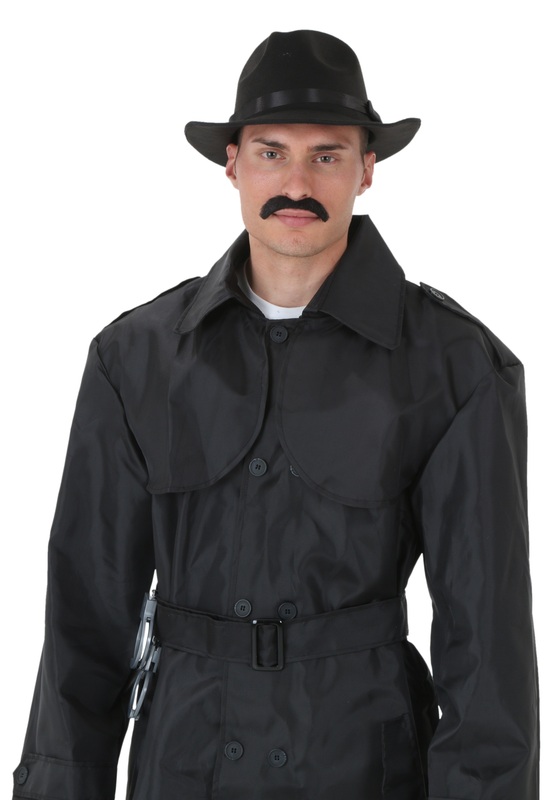 The all black dress with a classy black hat would surely offer a gentlemen like look.